London: Jonathan Cape, 2004. First edition, first prnt. Signed by Karnezis on the title page. Tiny wrinkle on spine bottom edge; otherwise, an unread copy in Fine condition in a Fine dustjacket with an archival cover. 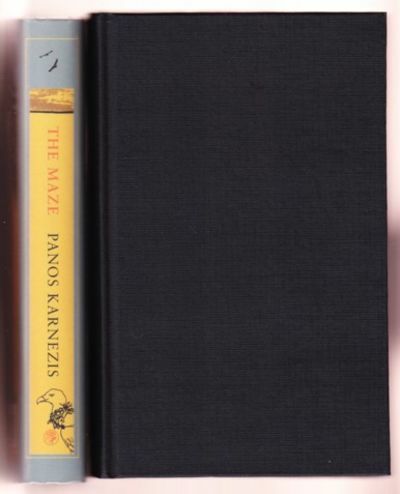 Karnezis' first novel.. Signed by Author. First Edition. Hardcovers. 8vo - over 7¾" - 9¾" tall.